The Stephane Ratel Organisation has launched its first official virtual racing championship, SRO E-Sport GT Series, using Assetto Corsa Competizione in partnership with developer Kunos Simulazioni. Kunos released Assetto Corsa Competizione, the official game of the Blancpain GT Series, exclusively for PC gamers in 2018. It was a unique release in that it drip-fed content out, launching with just the Lamborghini Huracan GT3 and the Nurburgring Grand Prix circuit before progressively adding more features in its early access stages. 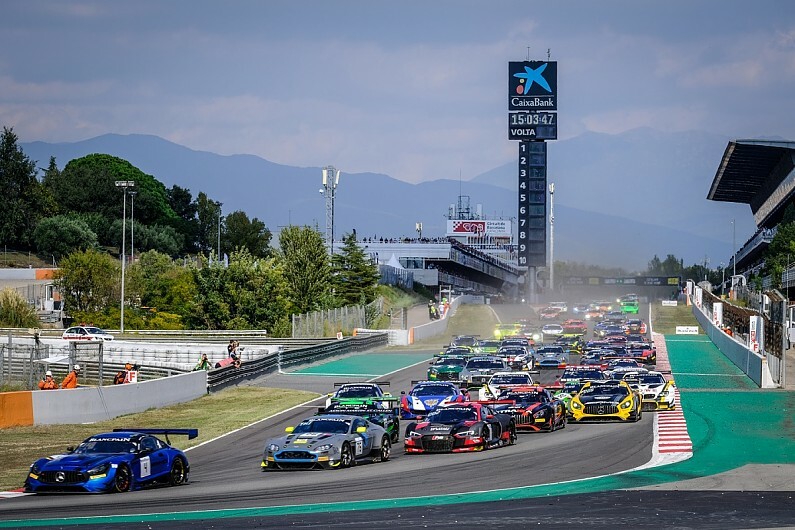 The new Esports competition will launch at Monza on April 13-14 and the new virtual championship will consist of four qualifying events and a final-round decider, all of which will be staged alongside rounds of the 2019 Blancpain series. The competitors will be ranked much in the same way sportscar drivers are, with a ranking of Pro, Silver and Amateur. Twelve Pro drivers will be selected on an invitational basis, with Silver forming the 12 best contenders from Assetto Corsa Competizione's hot-lap challenge. The 12 Amateur drivers will be decided in a competition on-site during the race weekends at Monza, Paul Ricard, Spa and the Nurburgring. The Grand Final will take place at Barcelona season finale. The three best drivers in the SRO E-Sport GT Series will get the "life-changing" opportunity to join Lamborghini Squadra Corse for an experience in a "full-blooded" GT car. A press release stated that "they will be evaluated on their driving, physical and mental skills and sample the atmosphere within the team". SRO has also signed a deal with Race Department, which will provide coverage, including live streaming, of the event.